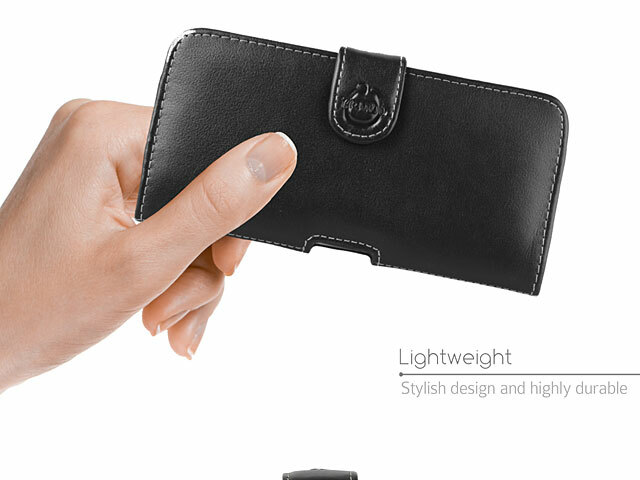 Brando Workshop Leather Case is made of fine genuine leather. 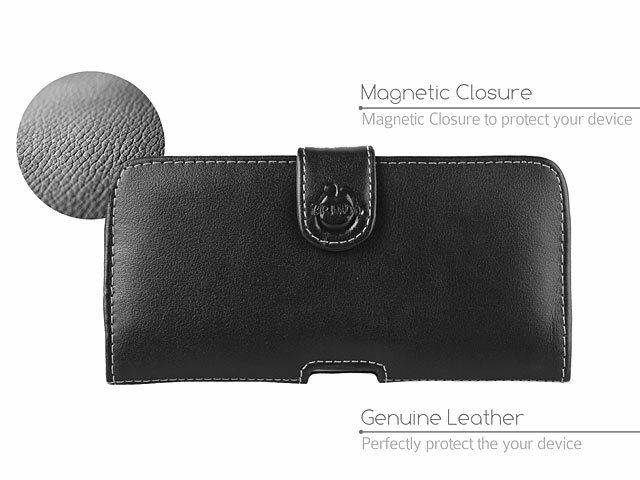 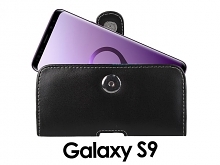 The leather case offers high protection for your device. 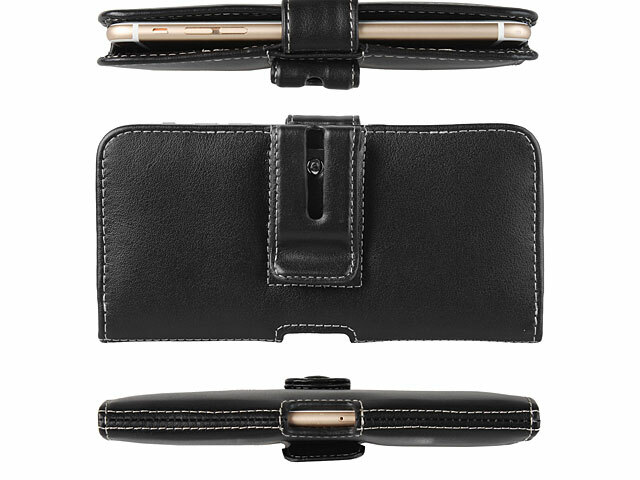 It features a slim, perfectly fit and stylish design. 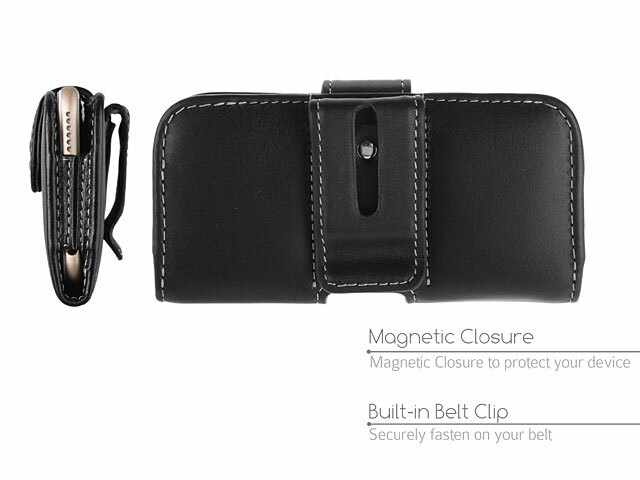 With the durable belt clip, this carrying case allows you to clip your device to your belt or bag with the secure lock.